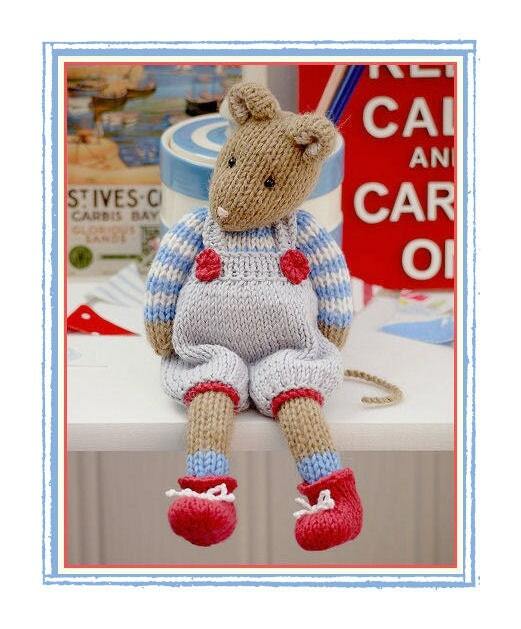 Pattern is ONLY written in ENGLISH and can be instantly downloaded following payment completed. Worked flat on 2 knitting needles and seamed. Lots of photographs to help along the way. You are welcome to contact me at any time for help and advice. This listing is for the PATTERN only. Copyright © Mary Jane's TEAROOM. All rights reserved. This pattern is for personal use only.No part of this DESIGN or TEXT may be reproduced, copied, translated or transmitted without permission. Payment can be made using ETSY Direct Checkout (debit/credit cards) ETSY Gift Cards or Paypal....Please feel free to contact me if you have any problems making your payment. It is not possible to return a digital Pdf knitting pattern once it has been downloaded but please don't hesitate to contact me if you have concerns or questions. MJT knitting patterns are copyright protected worldwide. Your pattern is for your personal use only. Your finished items may be sold in small amounts at local craft fairs/ in small local yarn shops or for charitable purposes but not over the internet. 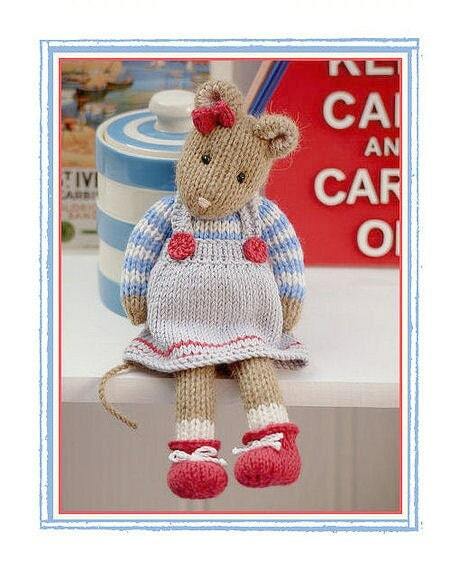 My knitting patterns are only available from MARY JANE'S TEAROOM shops. 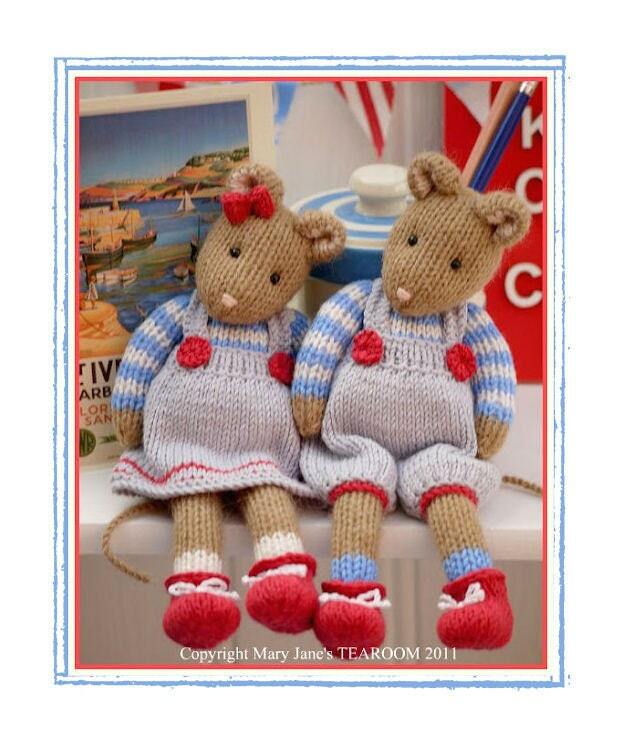 If you see MJT knitting patterns listed on any other website other than in a Mary Jane's TEAROOM shop it is without without my permission. Are Mary Jane's TEAROOM knitting patterns only available in ENGLISH? MJT knitting patterns are only available in ENGLISH and some of the most recent designs are now also available in DUTCH. All patterns include details of the language available at the top of each individual listing. Are all MJT patterns available to work 'flat and seamed' or 'in the round'? Please read individual listings for the method of knitting. Many patterns are now available to work both on 2 single-pointed needles and seam later or 'in the round' on double-pointed/circular needles and are seamless. Where a choice of method is available there are links included in the listing for the alternative method. Are there any pattern deals available? Pattern deals are available in our shop. 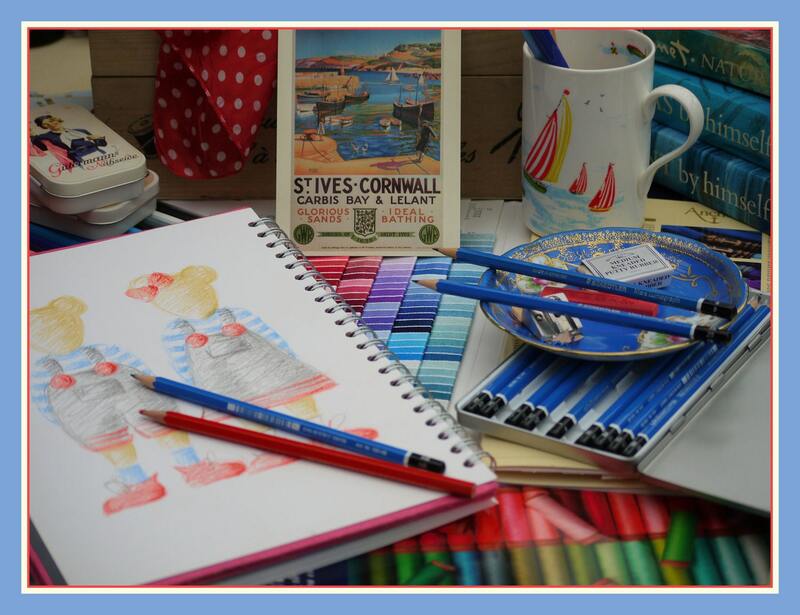 Just click the 'Pattern Deals' link on the left hand side of the shop page to find the various combinations. If other discount offers are available they will be visible in individual listings. Where do I find my downloads? Your files will be available immediately following completed payment. At this point they can then to be downloaded through the ETSY link provided and saved to your computer. On some occasions it may take a short time for your payment to be cleared. Please contact the shop if you are unsure about how to download your files. Can I sell my finished items? Please read the current policy in regard to selling finished items which is available on our shop page. Beautiful written, lovely photos cannot wait to start them look easy too follow. Thank you. Excellent! I haven't made this yet, but the pattern is extremely detailed, with lots of information and pictures as well as well written instructions. I cannot wait to try it! 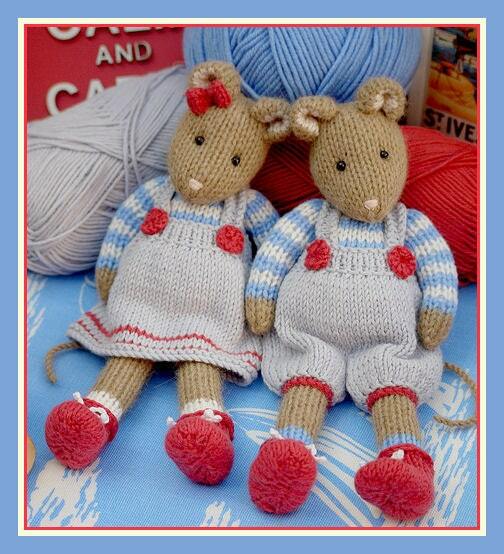 Excellent, Download was so quick, now printed and waiting for me to start these adorable little mice, I can’t wait.